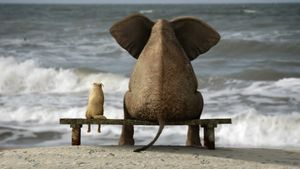 There are times in our lives we all need someone to talk to. But we cant always talk to friends or family about it We need a non judgemental (outsider) listener and helper. There's now (thank goodness) a lot of focus on Mental Health, Some of us are helped with prescribed medication and some of us just feel at a low point. However we all need to talk, be heard and understood. Join me for a coffee and natter, lets get it off your chest. Make some positive changes. Move forward in your own time and space. You may just want to sit and natter and explore your options, you may want to go for a walk in nature to clear some head space.